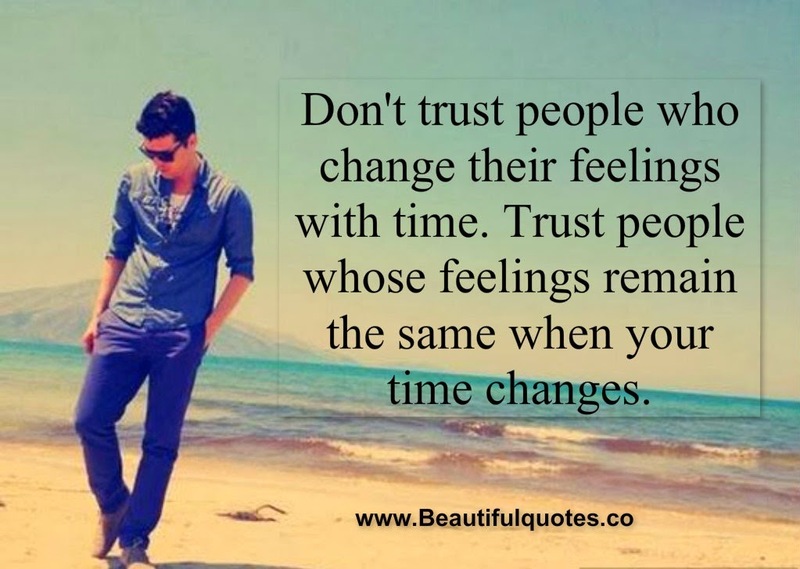 google-site-verification: google8d8438b214143f71.html Beautiful Quotes: Don't trust people who change their feelings with time. Don't trust people who change their feelings with time. Don't trust people who change their feelings with time. Trust people whose feelings remain the same when your time changes.